What's been happening at your place? 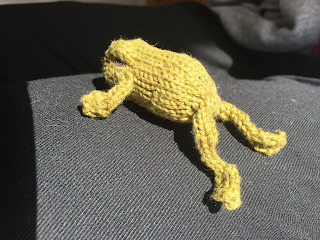 Knitted a frog or a pair of socks? 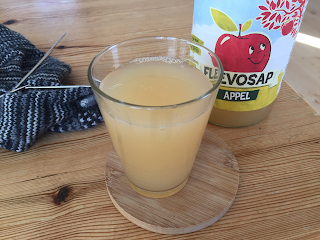 Drank applejuice and survived the heat? Do tell us! !